Located in the village of Ghajnsielem on Malta's sister Island Of Gozo. 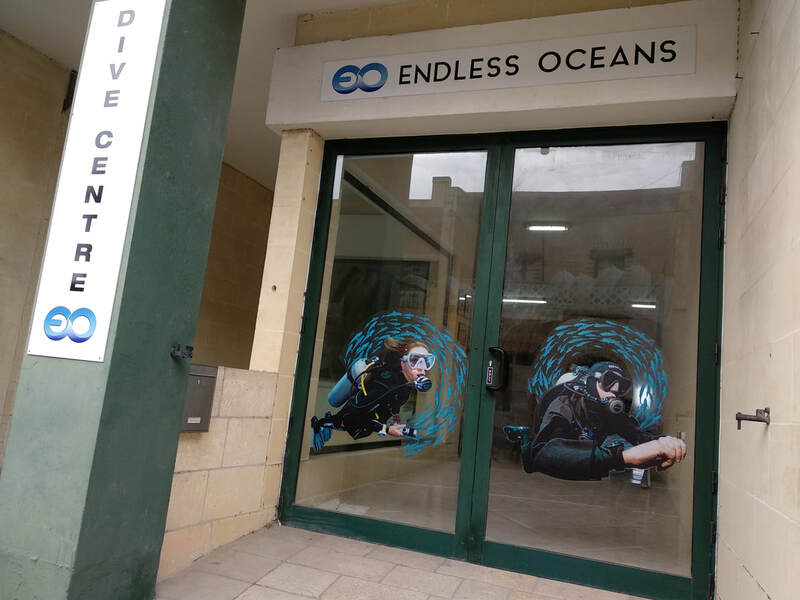 Endless Oceans Dive Centre Gozo is only 5 minutes from the Mgarr ferry terminal by car with ample parking in the surrounding streets. There are also regular bus services stopping less than a minutes walk from the front of the dive centre. 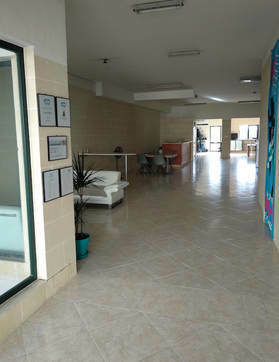 Endless Oceans Dive Centre Gozo is divided into 2 different areas to help you relax when you are with us, a "Dry" ground floor and a "Wet" sub-ground floor. With a maximum of 12 divers using the centre on any given day we are confident you will never be left looking for your own space. On the 120 square meter ground floor you will find a large open plan space which encompass the reception, lounge area, coffee and beverage bar, sales and an equipment servicing station. Behind this you will find our well organised equipment hire department and a dedicated modern classroom with plenty of natural light. On our drive in "wet" area located on the sub-ground floor there is an equipment area with rinse tanks and a secure shaded outdoor courtyard in which each diver is allocated a dedicated space for us to rinse, dry and store their equipment, no looking through dozens of black suits to find your own as we will take care of that for you. For the convenience of divers with limited mobility there is an access for all WC on the ground floor. We feel confident that Endless Oceans is unlike any other dive centre you could choose to dive with. 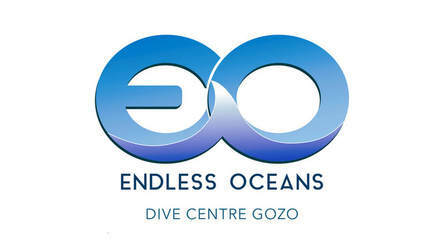 At Endless Oceans Dive Centre Gozo we know a dive centre is only as good as its team. If a dive centre is the body, then the team is definitely the heart; or maybe the mind, or is it the soul? Which ever it is, it is the team that brings the centre to life. There have been just as many divers who have returned to a less than inspiring centre due to the great team as there have been divers who never went back to a "great" centre due to the less than inspired team. At Endless Oceans Dive Centre Gozo we have tried to assemble a team that are the heart, soul and mind which truly bring the centre to life. The full time Instructors, as well as the freelancers we work with, all have one thing in common: they are serious. Please don't let that put you off, we assure you they are as serious about you having a fun and enjoyable time with us as they are about the courses they give and your safety in the water. Our team is made up of instructors who have been diving for decades and come from diverse professional, diving and instructor backgrounds. They bring with them a wealth of knowledge and experience and are true professionals who show their passion for diving in everything they do. When it comes to guiding our team have logged 1000s of dives around Gozo and Comino over the years and know the coast inside and out. This combined with our year around presence on the Islands helps us know those obscure dive sites and what the marine life is up to and when, after all there is no replacement for local expertise and knowledge. It is fair to say that our team dives Gozo like no other, many of our customers are Gozo repeaters who are happy they found us and a new way to see all that Gozo has to offer. 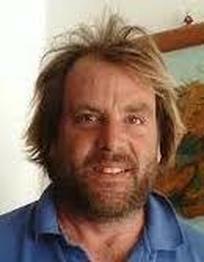 In terms of diving courses our instructors all teach using exclusively the SSI system of diver education. Focusing on one agency means they share experiences and know-how allowing them to give you the best diving courses possible, hopefully our consistency will be the key to your diving success. 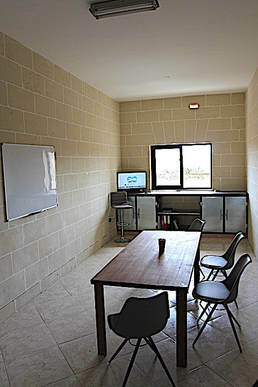 Endless Oceans is also fortunate enough to have world class guest instructors who call us home when they visit Gozo. We will let you know more about them, when they are here, and the courses they will be offering in our twice yearly news letters. Diving Since "Who me? No thank you!" 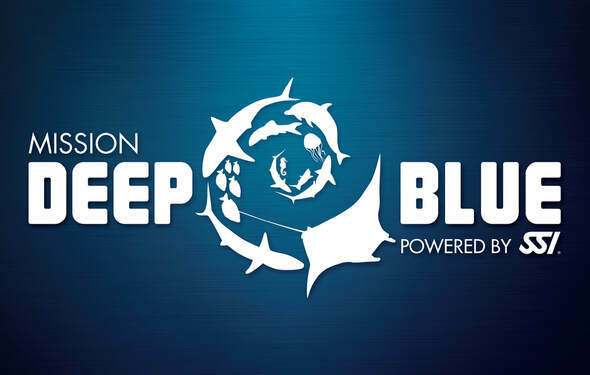 Mission Deep Blue: Click on the image to find out more. 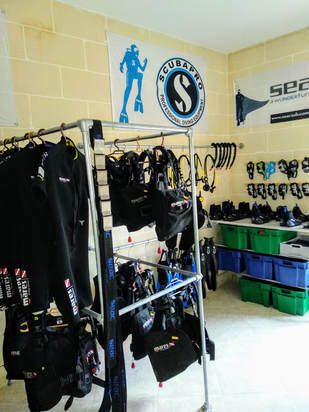 At Endless Oceans Dive Centre Gozo we believe that a dive centre has to maintain certain standards other than those imposed by governments, training agencies and the industry as a whole. 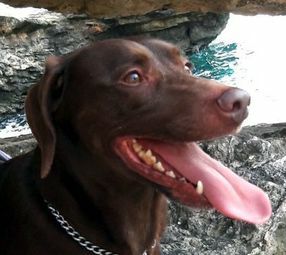 Our maximum group size is 4 divers per instructor/guide. Any diver can ask to change groups at any time no questions asked. At no time will we propose a dive which you are not ready or trained for. If you do not feel a proposed dive is for you we will change it. We have worked to try to make our pricing as comprehensive and clear as possible with no small print or undisclosed extras. All of our full-time and freelance instructors/guides were diving for pleasure years before they became professionals. 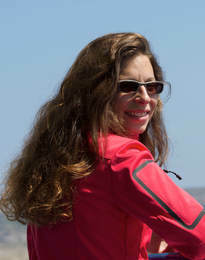 Our instructors are also the guides ensuring your safety and that useful tips and tricks are always available if wanted. Our instructors know the seas around Gozo and how "temperamental" they can be. We want you to enjoy the dive; We do not dive when or where we know that it is not safe or enjoyable. ANY diver can call ANY dive at ANY time for ANY reason, no questions asked. Every member of the team is paid a proper living wage and all local employment laws are met or exceeded. We help local environmental, historical and educational institutions when ever asked. We provide accurate information to government bodies about guest numbers to help ensure a sustainable future for tourism on Gozo. Whenever possible we do not use single use plastics or offer them in the centre. We encourage environmentally friendly diving practices. Every dive is a "clean up" dive.